A solicitor has been found not guilty of professional misconduct after a tribunal dismissed claims there was "no paper trail" for €246,000 in fees charged to a woman she represented in two medical negligence cases. 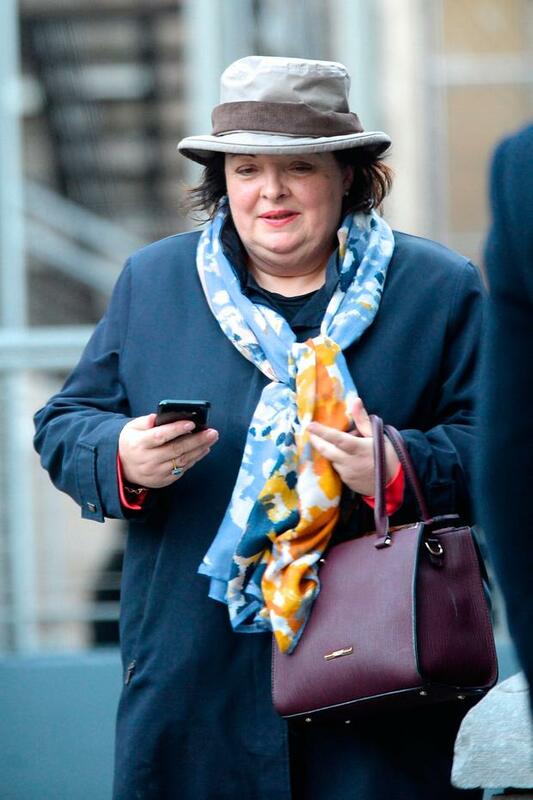 The solicitor, of Derivan Sexton & Co, in Carrick-on-Suir, Co Tipperary, was also cleared of allegations that she deceived Ms Waters's two sons, took advantage of their mother's vulnerability, and seriously delayed the probate of her estate. The case against the solicitor was heard following a complaint by Ms Waters's son William, who represented himself at the tribunal. A further €143,000 was paid by way of cheque to four unnamed individuals, at Ms Waters's request. Ms Derivan would not reveal the names of the recipients for reasons of solicitor-client confidentiality. Giving evidence yesterday, Ms Derivan said she believed the €246,000 fee was justified as it related to service provided for Ms Waters over a period of around 25 years. The solicitor said Ms Waters was "abandoned" by the health service after sustaining serious life-changing injuries while giving birth. She said she lobbied to get Ms Waters the medical attention she needed, helped arrange loans for her and provided her with financial assistance. Mr Waters said he was unaware of any agreement to pay fees and put it to Ms Derivan she had "scribbled" a solicitor and client agreement "in an effort to deceive the tribunal". This was strenuously denied by Ms Derivan. The solicitor also denied that she or anyone else had forged Ms Waters's signature on the agreement. "It was your mother's money. She knew she didn't have a huge life expectancy. She said she was going to spend her money," said Ms Derivan. In reaching its findings, tribunal chairman Justin Condon accepted Ms Derivan's evidence. He said there was no evidence of deception on her part or that she took advantage of Ms Waters.